Hoping I’m getting them right by context. You see: I’d read them somewhere. But mostly, as my text editor permits it. 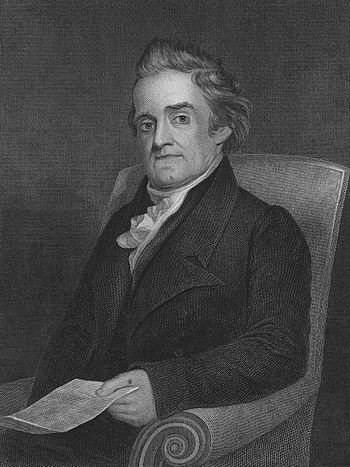 This entry was posted in Daily Post Prompt, fun, poetry and tagged dictionary, Noah Webster, Oxford. Bookmark the permalink.